Beautiful house located in walking distance or golf cart ride to downtown Ozona. This house features four bedrooms, 3 full baths and office , a peaceful and serene large back yard with Koi fish pond. The electrical panel was updated in 2018 and roof replaced in 2012. 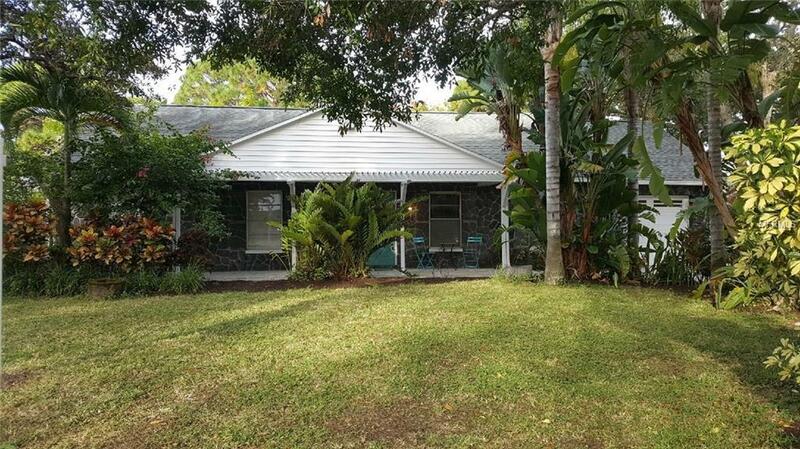 One block off the water, close to pinellas trail, marinas, and top rated schools. Room sizes are approximated buyer to verify room sizes. Call for your showing today.